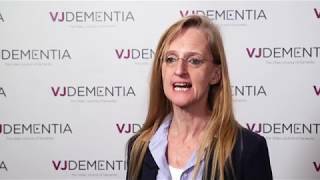 Studying the genetics of Alzheimer’s disease results in a variety of useful data, including that implicating the underlying disease mechanisms. 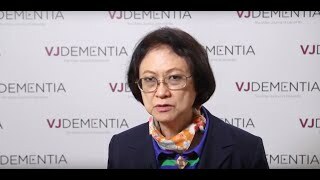 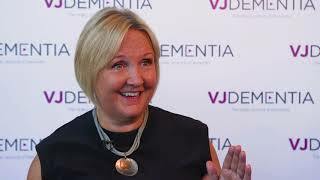 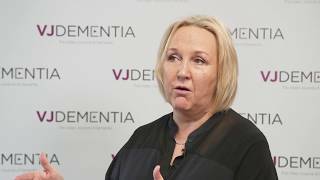 Speaking from the Alzheimer’s Research UK Conference 2018, held in London, UK, Julie Williams, BSc, PhD, from the Dementia Research Institute at Cardiff University, Cardiff, UK, discusses some of her group’s recent work in this field. 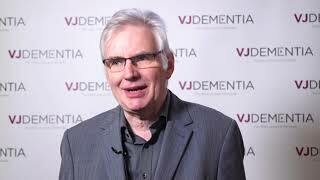 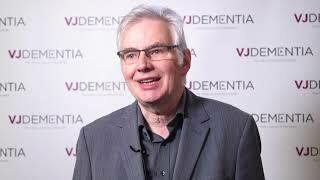 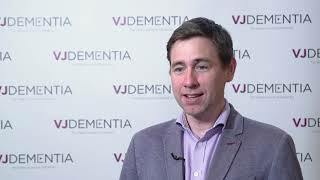 Prof. Williams covers coding variants identified for two genes, PLCG2 and ABI3, implicating microglia in the development of Alzheimer’s disease. 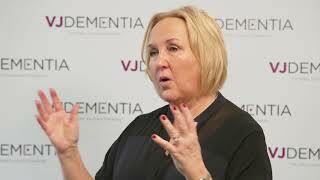 She discusses the role of these genes and further work investigating them, as well as additional genes, before giving her thoughts on the translation of these findings into a treatment.